Yellowwood (flindersia xanthoxyla) is a great furniture timber but has more commonly been used for boat building, oars and skis. It is a not a widely used timber in the instrument industry because of its weight, although it is used for piano wrest planks and more commonly drumsticks. The timber is also ideal for steam bending as it turns and carves well. 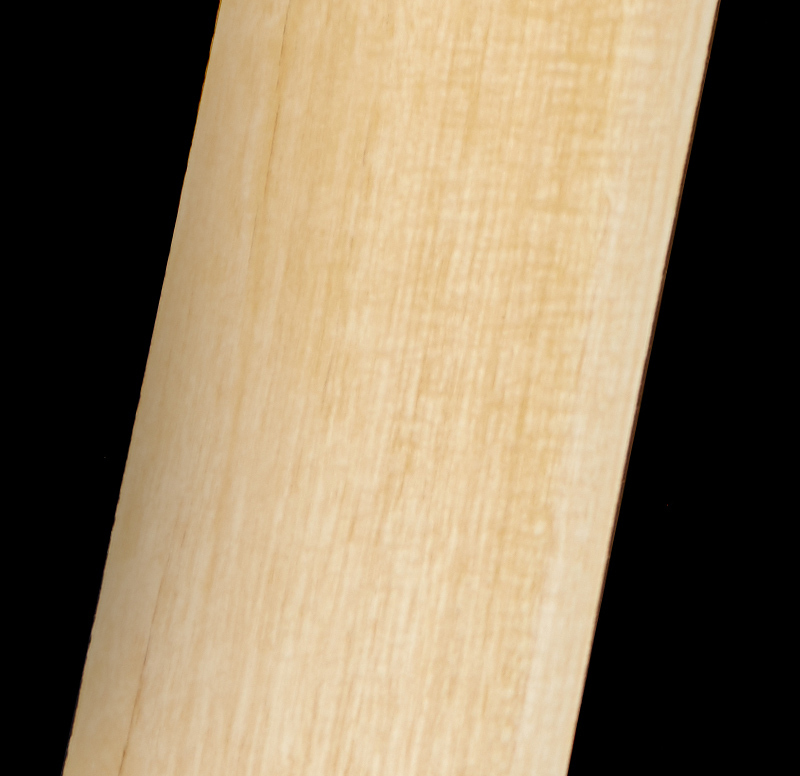 The Yellowwood Ash that Kirby Fine Timber supply is sourced from Queensland plantations which are over 50 years old.